Healthy teeth and proper dental care are not only vital for adults, but kids too. Pediatric dental care is more complex than that of adults. Strong and good oral care will help the young ones grow with clean and healthy teeth and oral features. They are not grownups, they are not able to take good care of their dental health alone. In fact, anything you invest in your children’s dental care while they are young will save you money on the long run and likely serve them for life. There are many ways to take care and to teach children about the importance of their dental health. Try teaching them early about a suitable and adequate use of fluoride, work together with them in finding their favorite toothbrush and paste, try to make the 2 minutes of brushing twice or thrice a day a fun experience. Do not just make it a habit of treating them with sugary products. Make it their habit to floss. Sure, the can have some have sweets, but also a sufficient intake of calcium to take care of their teeth. Space maintainers are a kind of appliance to prevent tooth mishaps in a child’s mouth. Kids may lose their baby teeth prematurely, or they may suffer from other causes which can affect their teeth. For this reason, space maintainers are custom built by an orthodontist or other dental doctors. Space maintainers are made from metal or acrylic materials. They can be fixed or removable, depending on various conditions. These are made to be easily removed from the oral cavity whenever needed. They are mainly made from acrylic materials with an artificial tooth to fill up the space temporarily. Why a Child Needs a Space Maintainer? As your little one is growing up, the little teeth are also ready for bigger responsibilities. As they grow, children lose their baby teeth to get permanent ones. However, sometimes they may lose their baby teeth lose prematurely. If not taken care of, baby or primary teeth can decay and may have to be taken out. Often this can happen because of prolonged periods of breastfeeding, or an unhealthy diet. However, the role of baby teeth is important and their function must be replaced if the teeth are lost. A space maintainer helps the space to stay clean and empty for the upcoming permanent teeth. 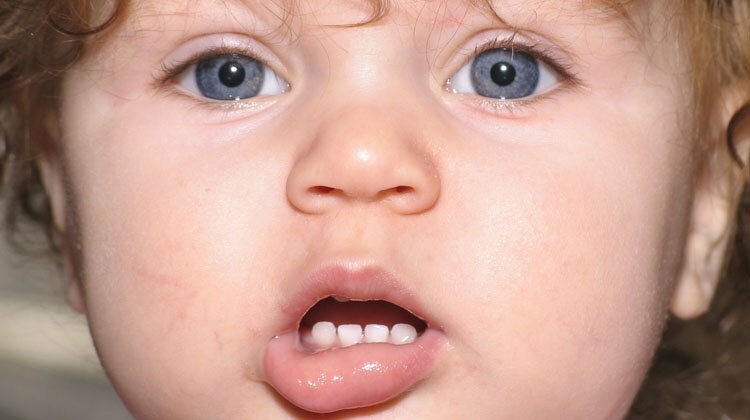 Baby teeth help the baby to maintain the position and place for the permanent teeth to erupt and take their place. Not every tooth loss or decay requires a space maintainer, but an orthodontist treatment and consultation are required and recommended. If you are in the Calgary area, I can recommend Orthodontist Calgary SW for consultation and early phase treatments for space maintaining. Dental health can be somewhat sensitive and complex so to avoid mishaps always consult a trusted and experienced orthodontist.